like it? I might take requests. 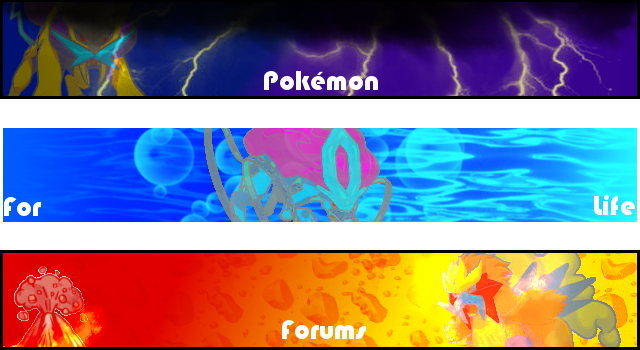 Resh, why don't you post the kyurem themes here? ? Oh resh the 2 themes you showed us in the chat i gave them 8/10 i gives this 99/100 That Was very good. do i sense an argument? Subject: Re: Reshiram now makes music!